Marvel sure does have a thing for casting a Chris as a superhero, but who can blame them when their picks are Chris Hemsworth, Chris Evans, and Chris Pratt. In continuing with our never ending game of Marry, Boff, Kill, we are (quite happily) taking on these Marvel Chrises. Bring it on, boys. 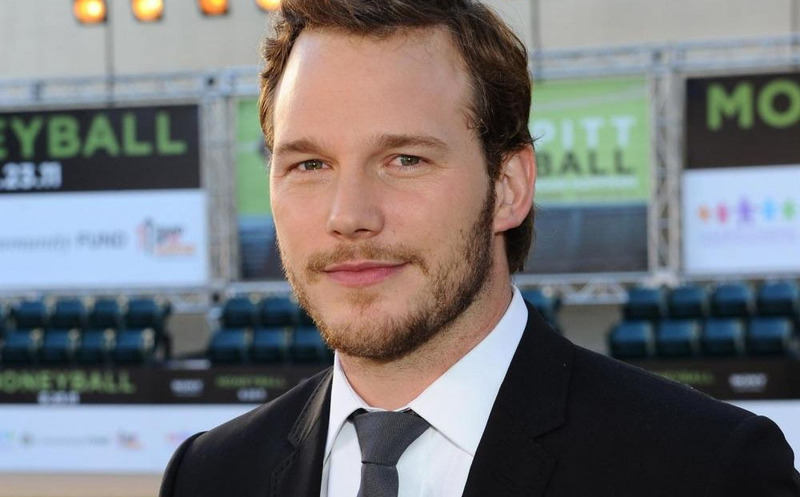 Marry Chris Pratt: By far my easiest MBK decision yet. Listen, my number one quality always has been and always be a sense of humor, so cast member from Parks and Recreation? Yes, that should do nicely. That he also comes in the package of Chris Pratt? That should do very nicely. 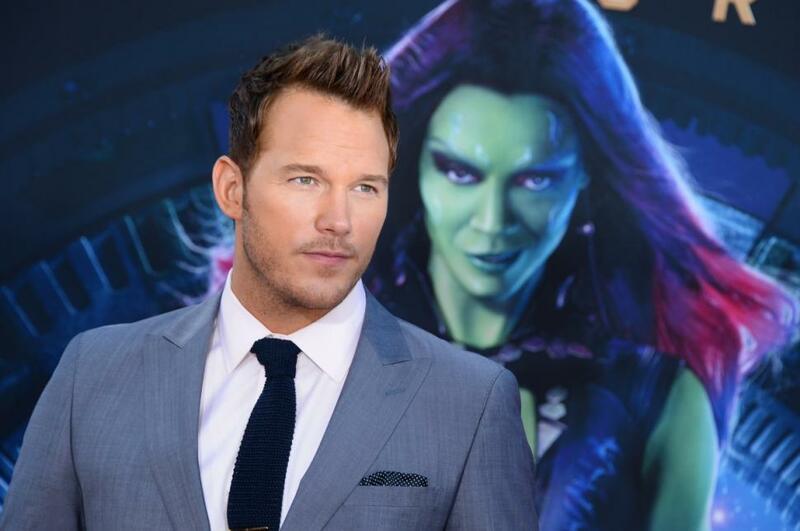 And no, it doesn’t matter if we are talking Chris Pratt in Guardians shape or Parks season 2-3 shape. I have always loved him. Must. Not. Use. “Hammer” euphemism. Boff Chris Hemsworth: I don’t think I need to defend my answer, but in defense of my answer, I recently saw Chris Hemsworth at Comic Con and I’m pretty sure my ovaries literally reached out to him (TMI? Meh, whatever), so I feel like they would be angry if I didn’t take this opportunity to boff him. Like this is a likely scenario. Oof, just the thought of it is too much for me to handle. Kill Chris Evans: This does depress me, but one of them had to go. Considering that it wasn’t really until Winter Soldier that I boarded Chris Evans Express, I am left having to mercilessly sacrifice him to the MBK gods. Ellen, you smart, strong, sensual Dill-weed. As per ushe, you have completely bunged this up. Sit back before you hurt yourself. I got this. Marry Chris Evans: Logistically, he is the most sensible “marry” choice, as he is the only unwedded Chris. Oh, and also because he is a six-foot slice of human perfection. I only came to this conclusion after I saw him interviewed during the Avengers press junket. You would think that someone this gratuitously hot would have the common decency to be super boring and unfunny. Not so. Watch and weep, guys. Boff Chris Pratt: I have this whole boff completely mapped out: Mouse Rat would be playing in the background, we would be cruising the galaxy on his super-sweet space ship, and Champion the three-legged dog would be cheering us on from the sidelines. As if I even need to say it, this boff would be at least 5,000 times better than a Candle in the Wind. 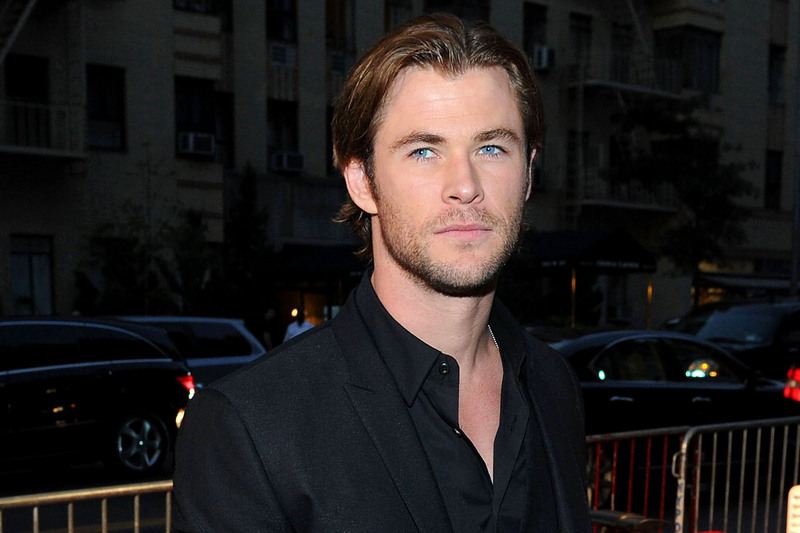 Kill Chris Hemsworth: Ellen and I have played this game a lot. By which I mean that we once spent an entire three-day weekend doing nothing but sitting on a Santa Cruz beach, soaking up those sweet UV’s, and deciding the fate of every single celebrity we could think of. (Seriously, Rick Moranis made an appearance; we were not messing around.) One thing that I learned is that Ellen agonizes over almost all of her kills, and I execute mine with all the cold, detached objectivity of someone who actually understands that this is, you know, a game. 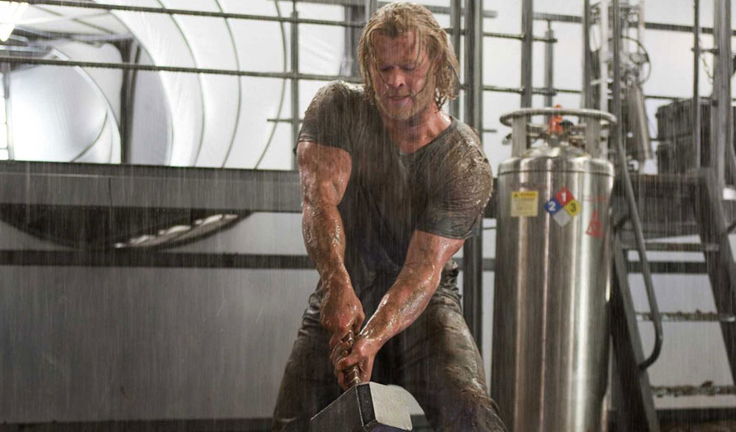 So I’m gonna go ahead and kill off Hemsworth. Not because I don’t think he’s boffable, but because I actually fear the power of his boff. He’s just too much man. And obviously I can’t marry him because Chris Evans and I have an understanding. Sorry Thor. I hope your super hot wife and too-cute baby will be some consolation, however small. Waiting for Chris Pine to join this glorious group, as he is my number one Chris.